"Мир управляется из детской" (Блог. Сибирева Мария.) ("The World is Governed from the Nursery"): What Factors Make the Playground Attractive for Children? In this post I want to share the conclusions and the opinions of children, why some playgrounds are attractive for children and some are not, why the children want or do not want to play on the playgrounds offered to them. 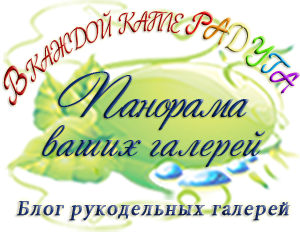 Scientific researches, architectural explorations are directed on the searches of an optimum place and the best materials for the play of preschool children and teenagers. 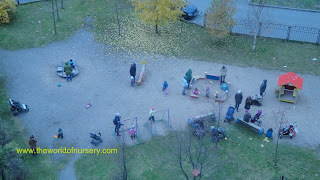 But the practice shows that a playground equipped with a swing, small houses, turnstiles, etc. does not contain all components which are necessary for the useful and pleasant pastime of the child. Unfortunately, we often meet with a sad reality: there are no children on a good children's playground. 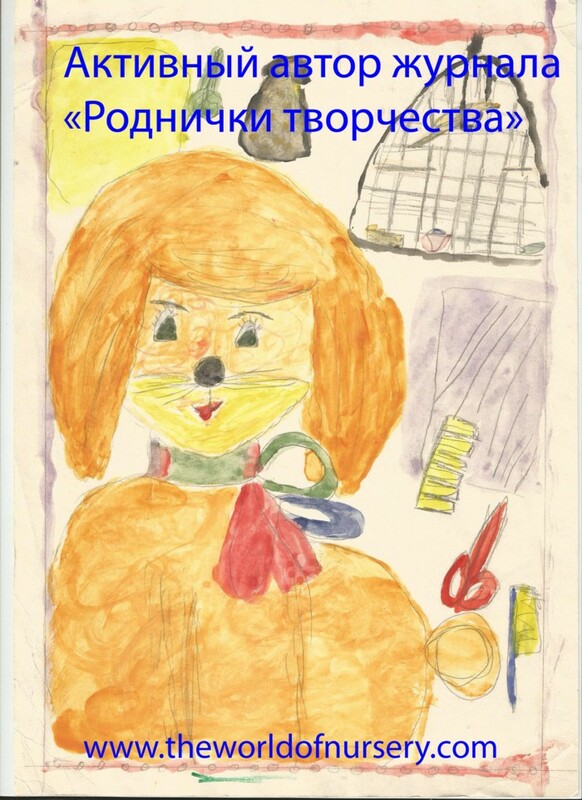 Children can explain this fact: «There are no friends here», "Boringly", and «There is no sense to play». So, I can conclude that the main factors inducing children to play on a playground are the communications and the presence of children's collective. When I walk with my nephew, I often pay attention to the behaviour of children; the features of their communication and play are especially interesting for me. I observe the following situation. 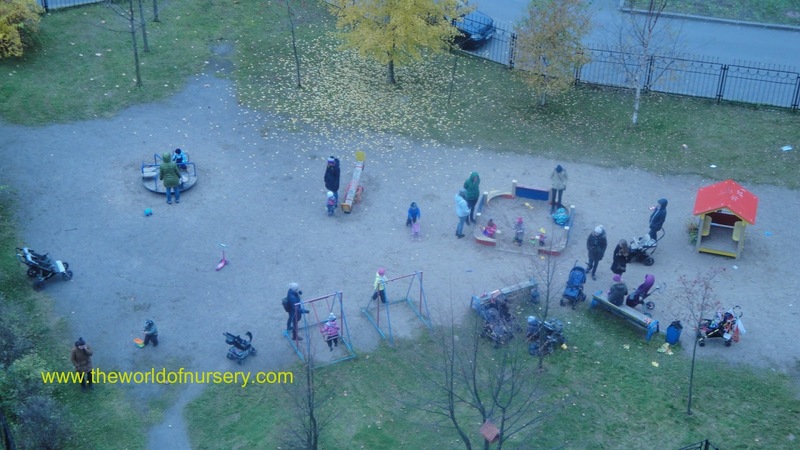 There are very small companies which are playing with a ball or they are playing on a slide, but these companies include very young children or children with parents (it is important to mention that adults extremely rarely play with children). Children who are older are searching for a ‘convenient’ place, where they can "have a rest": in the small groups children discuss last computer (and not only) news. There are children who prefer to spend time alone: they “observe” the play of the other children, and as they explain, during these moments they decide, whether it is necessary to meet and play with the present companies. Already existing friendly tandems have not an enthusiasm to play with new friends or they do not accept "new children" at all. I have also read a diary in which the ten years old child reflected how it is becoming difficult to establish friendship when you are becoming older. It seems to adults that the process of communication is easier for children than for adults. But according to my research, in the pictures of children and in their interviews there is a catastrophically small percent of friends and peers (only 9 %). Peers and friends are very important agents of socialization of each child, whose influence on the child is not less than the influence of the significant adults (parents, grandparents, teachers, etc.) Children have very few uniting games. The most popular games which I observed are different modifications of tags, hide and seek, football. There is obviously not enough. Besides it, small children often behave as «small adults»: children know where to go, what to do, what type of behaviour is appropriate. 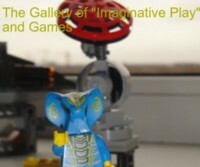 The collective game is an opportunity to meet new friends, to spend time together, to test a «good risk ». And if there is no collective play, we will have serious problems – a constant fear of to be offended, the misunderstanding how to play at collective games and receive a pleasure from a simple communication and play. 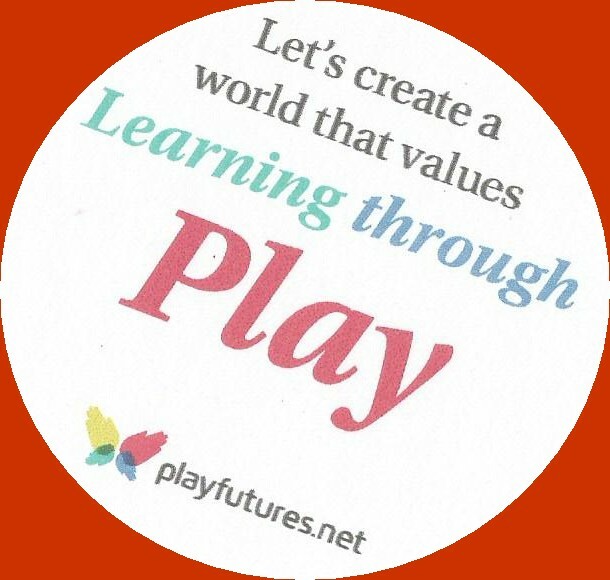 2.Teach a Child to “Fly” (About Imaginative Play). 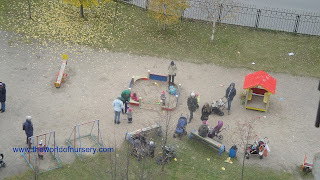 3.Pay Attention to the Play of Young Children.